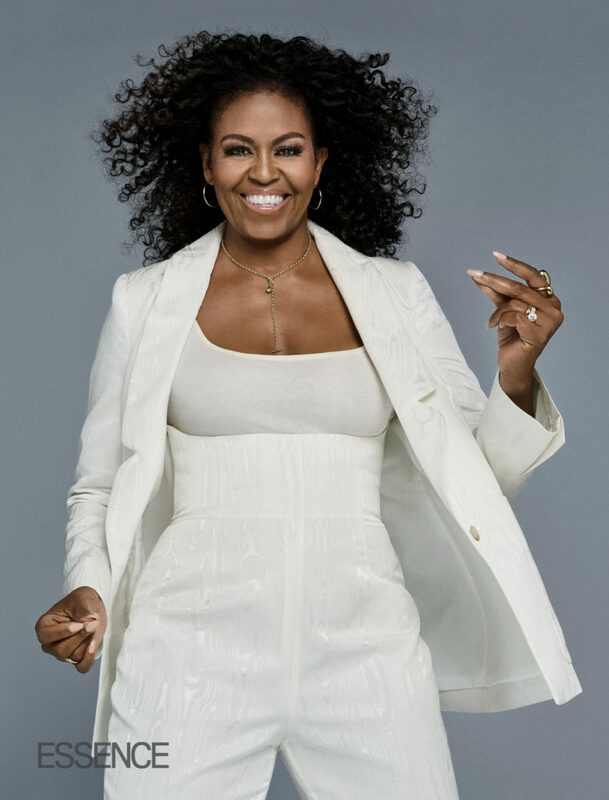 Michelle Obama is stepping into the spotlight to share her truth in the new issue of ESSENCE. A little Black girl from the South Side of Chicago grew up to become the FLOTUS and as you can imagine, a lot happened along the way. She shares some White House confessions, opens up about finding your Barackand living free. In the December/January issue of ESSENCE, she’s talking about her career, motherhood, and marriage. Previous articleFormer Mr Teen Nigeria on the Cover of Myblogzine Magazine November/December Issue.